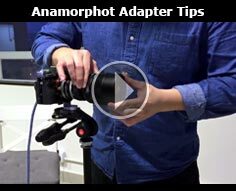 SLR Magic product specialist, Andrew Chan shows us how to calibrate the Anamorphot adapter to a taking lens and discusses the recommended aperture stops for shooting. 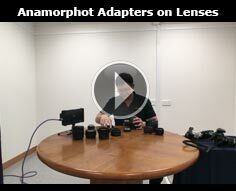 SLR Magic product specialist, Andrew Chan demonstrates how to set up, attach and optimise our adapter to a taking lens. 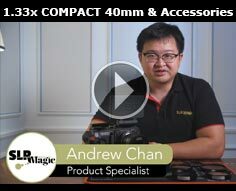 SLR Magic product specialist, Andrew Chan shows us how we can use the SLR Magic Compact 40mm with a combination of lenses and accessories. 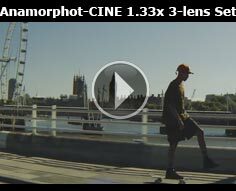 Wex Photographic gave Manchester-based filmmaker Charlie Watts a set of the SLR Magic CINE prime lenses to test out on a recent trip to Los Angeles, California. 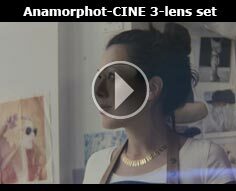 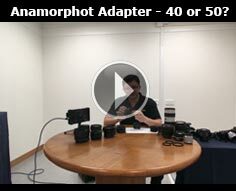 Should you use the Anamorphot 40 or 50? 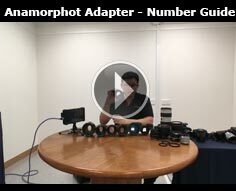 What does the number 40 and 50 on the Anamorphic adapter mean? 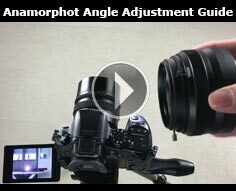 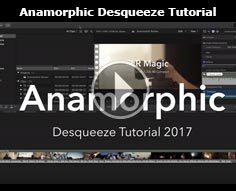 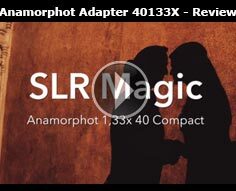 A simple tutorial on how to operate the SLR Magic Anamorphot Adapter. 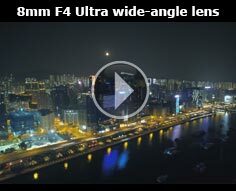 Lightweight and compact size - ideal for aerial photography as well as multi-camera setup 360 VR.